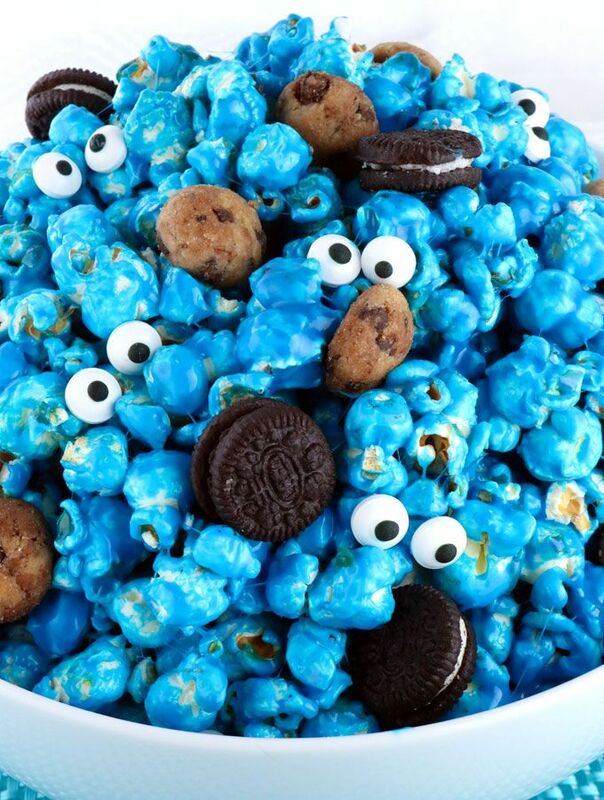 These Cookie Monster Oreos are a fun treat for any little Sesame Street fan. 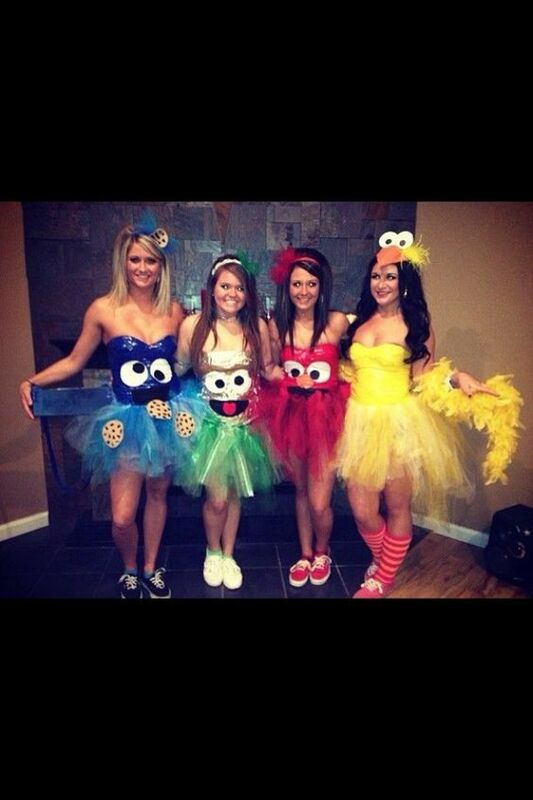 They also make a great addition to any Sesame Street Birthday Party!... These Cookie Monster Oreos are a fun treat for any little Sesame Street fan. They also make a great addition to any Sesame Street Birthday Party! These Cookie Monster Oreos are a fun treat for any little Sesame Street fan. They also make a great addition to any Sesame Street Birthday Party! The perfect accessory to this costume is this adorable (and easy to make!) Cookie Monster basket. To make it, you will need a basket, a blue feather boa, glue, blue ribbon, two styrofoam balls, and looooots of cookies.